← Fox: Japan Crisis. How long will markets stay rocky? Fox: Does Free Shipping Come at a Cost ? Who doesn’t love free shipping? But could marketing promotions like this be doing more harm than good to over extended consumers? 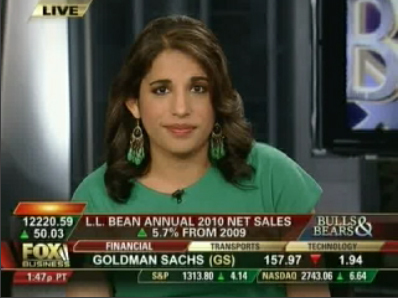 Finance expert Monica Mehta and personal development coach Larry Winget return to Fox Business Bulls & Bears to discuss L.L.Bean’s decision to offer free shipping on all purchases and the impact to your wallet. This entry was posted in Fox Business, Uncategorized, Video and tagged FBN, Fox, Fox Business, Larry Winget, LL Bean Free Shipping, Monica Mehta Seventh Capital. Bookmark the permalink.